Ga0.87In0.13As0.4Sb0.96 photodiode structure was grown on semi-insulating 4” GaAs substrate by molecular beam epitaxy. The composition, crystal quality and dislocation density of epilayers were determined by high resolution X-ray diffraction rocking curve measurements. The threading dislocation density of the photodetector structure was calculated from the rotational broadening as ~2.5x108 cm-2. The cutoff wavelength and the peak responsivity of the photodetector were determined as around 2.15 μm and 0.08 A/W at 300 K, respectively. By applying reverse bias (-100 mV) the responsivity value of the photodetector increases more than an order (~0.96 A/W) which is the best value reported up to now. Those results indicate that although there is a large lattice mismatch (~8.4%) between GaAs substrate and the photodetector structure, an acceptable photodetector performance was achieved which is important for reducing photodetector costs. Bergman L, McHale JL. Handbook of luminescent semiconductor materials. 1st ed. New York, CRC Press, 2011. pp.194. Rogalski A. History of infrared detectors. Opto−Electronics Review 2012; 20: 279–308. Downs C, Vandervelde TE. Progress in infrared photodetectors since 2000. Sensors (Basel) 2013; 13: 5054–5098. Martyniuk P, Kopytko M, and Rogalski A. Barrier infrared detectors. Opto−Electronics Review 2014; 22: 127–146. Gordon NT, Baker IM. Infrared detectors and emitters: materials and devices. 1st ed. United Kingdom: Springer, 2001. pp. 40. Yildirim A, Prineas JP. Suppressed phase separation in thick GaInAsSb layers across the compositional range grown by molecular beam epitaxy for 1.7–4.9 μm infrared materials J Vac Sci Technol B 2012; 30: 02B104-1-7. Nunna KC, Tan SL, Reyner CJ, Marshall ARJ, Liang B, Jallipalli A, David JPR, Huffaker DL. Short-wave infrared GaInAsSb photodiodes grown on GaAs substrate by interfacial misﬁt array technique. IEEE Photonics Tech L 2012; 24: 218-220. Wang CA, Choi HK, Oakley DC, Charache GW. Recent progress in GaInAsSb thermophotovoltaics grown by organometallic vapor-phase epitaxy. J Cryst Growth 1998; 195, 346-355. Lei L, Li L, Lotfi H, Jiang Y, Yang RQ, Johnson MB, Lubyshev D, Qiu Y, Fastenau JM, Liu AWK. Mid-wave interband cascade infrared photodetectors based on GaInAsSb absorbers. Semicond Sci Technol 2016; 31: 105014-1-7. Reddy MHM, Olesberg JT, Cao C, Prineas JP. MBE-grown high-efficiency GaInAsSb mid-infrared detectors operating under back illumination. Semicond. 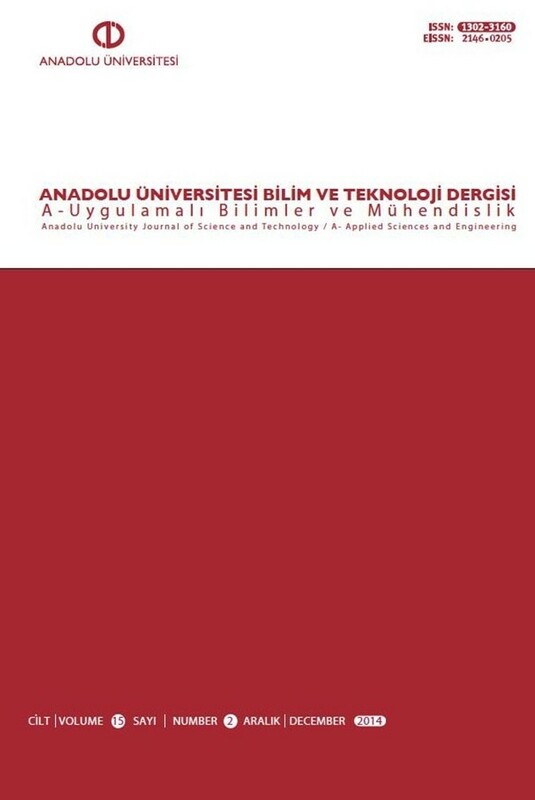 Sci Technol 2006; 21: 267–272. Bracker AS, Yang MJ, Bennett BR, Culbertson JC, Moore WJ. Surface reconstruction phase diagrams for InAs, AlSb and GaSb. J Cryst Growth 2000; 220: 384–392. Erkus M, Senel O and Serincan U. Structural, optical and electrical characterization of InAs0.83Sb0.17 p-π-n photodetector grown on GaAs substrate. Thin Solid Films 2016; 616: 141–144. Deng HY, Hong XK, Fang WZ, Dai N. Microstructure characterization of InAs0.93Sb0.07 films grown by ramp-cooled liquid phase epitaxy. Mater Charact 2007; 58: 307-311. Ayers JE. The measurement of threading dislocation densities in semiconductor crystals by X-ray diffraction. J Cryst Growth 1994; 135: 71-77. Wang G, Loo R, Simoen E, Souriau L, Caymax M, Heyns MM, Blanpain B. A model of threading dislocation density in strain-relaxed Ge and GaAs epitaxial films on Si (100). Appl Phys Lett 2009; 94: 102115-1-3. Rogalski A. HgCdTe infrared detector material: history, status and outlook. Rep Prog Phys 2005, 68, 2267–2336. Varshni YP. Temperature dependence of the energy gap in semiconductors. Physica 1967; 34: 149-154.